I first met Mel, the wonderful blogger who writes at Le Coin de Mel, at a blogger photography event earlier this year. She was funny, charming and oh-so-intelligent and we soon hit it off, bonding over a shared love of cooking and a mutual career-change-in-waiting being in common (we both left teaching in the summer). When I was putting together my picks for ‘I Love Your Blog‘ she was a clear choice for inclusion – she writes well, takes amazing photographs and is a whizz in the kitchen too! I loved hearing what she had to say, and hope you’ll enjoy her interview. I have been writing ‘Le Coin de Mel’ for almost two years, but my first attempt at blogging was in the form of a travel diary back in 2007. That summer, Hubby and I travelled to Rwanda. We went all around the country, taught there, visited several schools and were fortunate enough to see gorillas in their natural habitat. I started my little blog to keep all my favourite recipes in one place, well organised, and to improve my photography in the process. I also use it as a way of recording my four children’s milestones, quick craft ideas, our days out and my little girl’s life with allergies. The community blogging comes with is incredible. 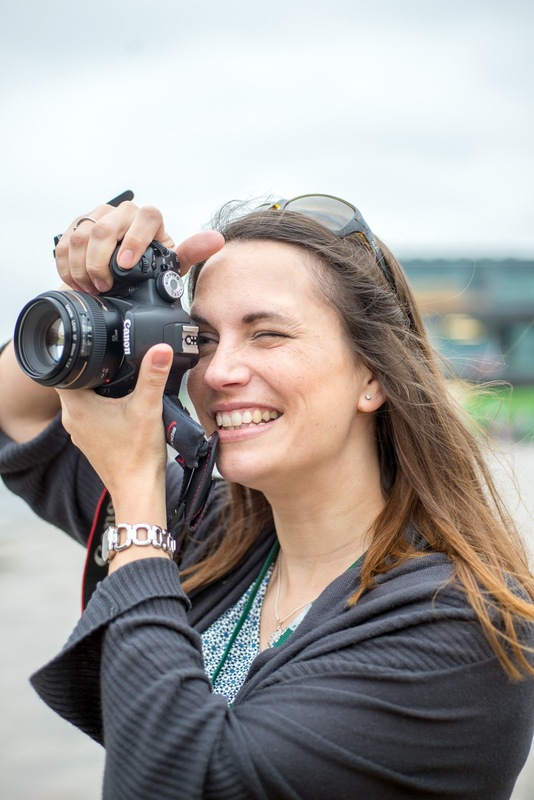 When I started blogging, I had no idea I would make friends or be invited to exciting events like photography courses, cooking events with Gennaro Contaldo and Jamie Oliver, fun days with my children or film screenings. It is highly addictive. I find it really hard to step away from my blog. It has really become part of my life and I love it. Hitting ‘publish’ whenever I finish working on a recipe is always a proud moment. I love seeing my recipes online whenever I need a reminder of ingredients or oven temperatures when rustling up a family favourite. My blog is a bit like my personal cookbook. I also find that posts which arouse the interest of my readers tend to be the ones I write on a whim rather than the planned ones. They are unpolished, ‘raw’ pieces like the ones describing my feelings when I had to give up teaching (http://lecoindemel.com/i-resigned-yesterday/), my thoughts when I found out my baby had a plethora of allergies (http://lecoindemel.com/living-with-allergies/), or my comparison of primary school in France and England (http://lecoindemel.com/school-different-france-england/). My favourite blogs are Mummy Tries, (http://www.mummytries.com/) where Reneé documents motherhood without the sugar coating; The Freefrom Fairy, (http://freefromfairy.com/) for Vicki’s ‘Free From’ recipes and Julie’s Family Kitchen, (http://juliesfamilykitchen.com/) where I always get inspiration for quick and tasty mid-week dinners. 7. Do you enjoy interacting with your readers? I do! Getting feedback, tips or people’s reaction about what you write is always interesting. That’s why I started writing a blog and stopped writing my journal. It creates a two-way conversation rather than having a dull, never-ending monologue. 8. I love the pictures you have on your blog – do you have a favourite camera, or a favourite editing program? Thank you! I treated myself to my DSLR camera six years ago. I love it! It is an entry-level camera but I know it inside out and I take hundreds of photos every week. The fact it is not new or too expensive means I am not precious with it and it goes with me everywhere, may it be the park, parties or a fun day at the beach. I always try to take my photos as I want them but I use Photoshop to resize, add my watermark and sometimes correct the lighting or exposure. I recently starting shooting in RAW as well as JPEG and I have really seen a difference in my photos. You can read about it here (http://lecoindemel.com/how-to-take-photos-in-manual-mode-in-10-easy-steps/). 9. You’re such a great cook – what are your favourite ingredients to work with? Are there any ingredients or recipes you just don’t get along with? Oh, you’re making me blush now! I’m not too keen on seafood or things like liver, heart, tongue, brains, but other than that, I think I am pretty easy when it comes to food. If you’re after a quick, mid-week meal with no fuss but tons of flavours, you should try my chorizo pasta (http://lecoindemel.com/chorizo-pasta/) or Thai-style chicken with rice; I make these two recipes every week (http://lecoindemel.com/easy-thai-style-chicken-thighs/). Whenever you publish a post, make sure you would be proud to see it on your blog in 5 years’ time. Write about things you’re passionate about and be yourself! People will see through you pretty quickly if you’re pretending to be someone else. Mel, thank you so much for taking part! 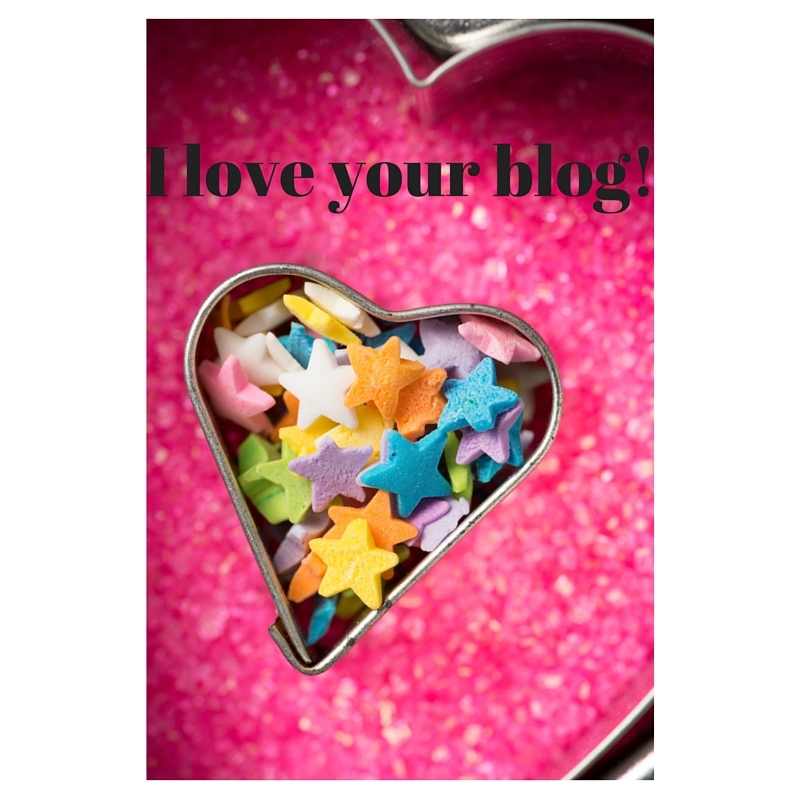 I loved this insight into how you blog and why you love it so much. Loved learning more about you and your blog, Mel! What a fantastic read! Mel is such a fantastic blogger, it was lovely to find out a bit more about her! Thanks Elizabeth, nice to have you here! I'm a big Mel fan! Tell me about it! I sometimes find myself reading for hours and hours and then all of a sudden wondering how I got to the blog I have been reading for an hour! I'm adoring this series of posts – such lovely new blogs to enjoy! Thanks so much, sweetie – I love sharing the people I love to read with the people who read here 🙂 A new wave to follow soon!